The distinguished Fournier Trio plays works by Fauré, Salter and Ravel in performances of outstanding presence and vitality. The three works on this CD were written between 1914 and 1987, thus encompassing 73 years out of the more than 200-year history of the piano trio repertoire. 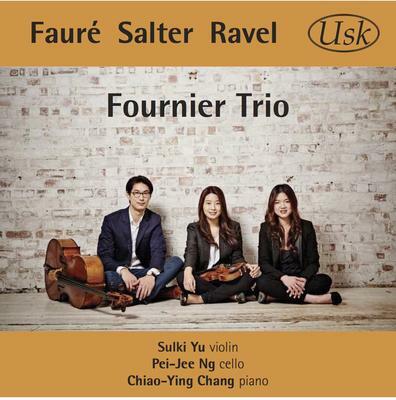 What do you want to know about Fauré Salter Ravel?